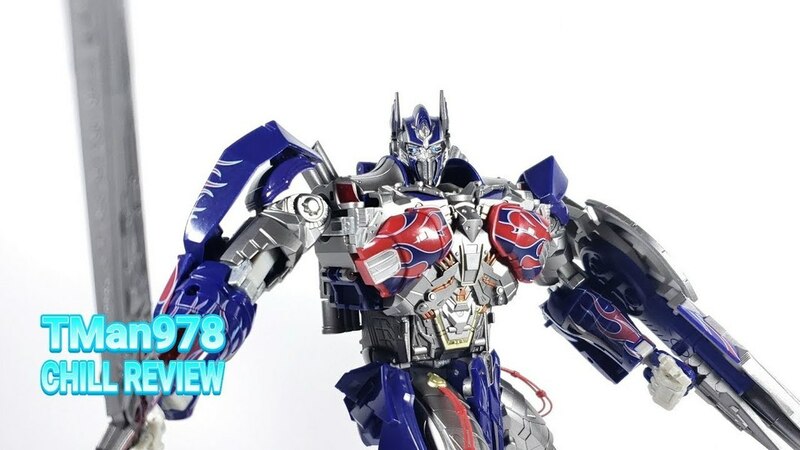 Though we're not fans at all of the mosaic filter applied to the image to try to pretend to be "mysterious", TonTon Reviews on Youtube has leaked the first image of the Leader class Optimus Prime coming for wave 2 of Transformers Siege. 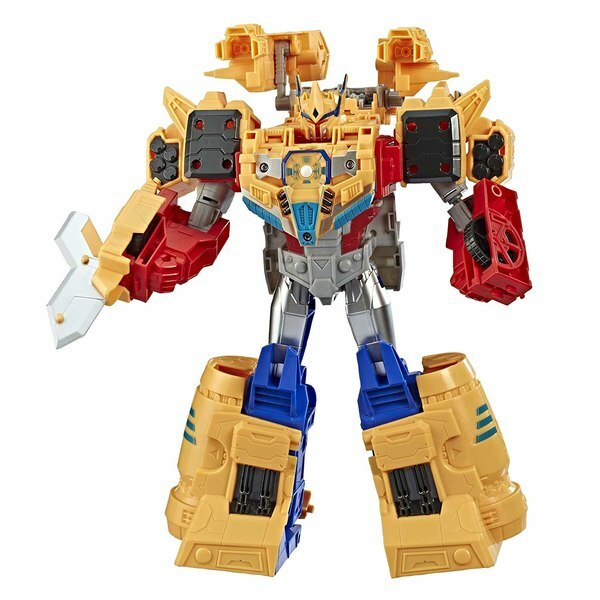 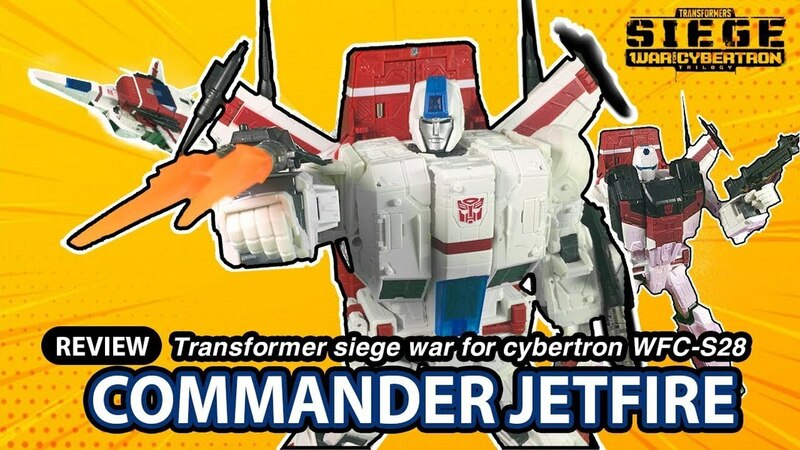 Meeting all expectations and predictions, including our own, the new Leader is a retool of Ultra Magnus based on Transformers Cybertron Optimus Prime. 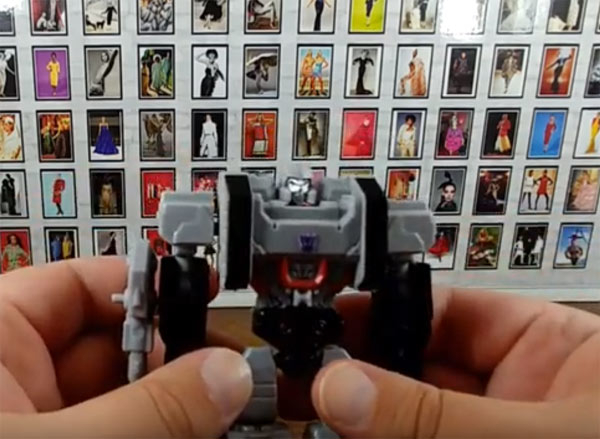 Particularly we're seeing the "super mode" which from what we can actually make out looks like a faithful adaptation of the original design elements. 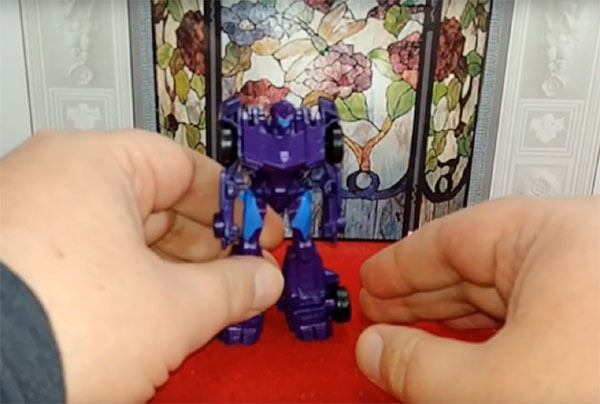 Having seen artists' interpretations of the base robot form, we can easily infer that there is at least two sets of fake truck windows in the super mode: on the chest, and also on the shoulders as the original toy's truck cab parts are recreated here as armor pieces. 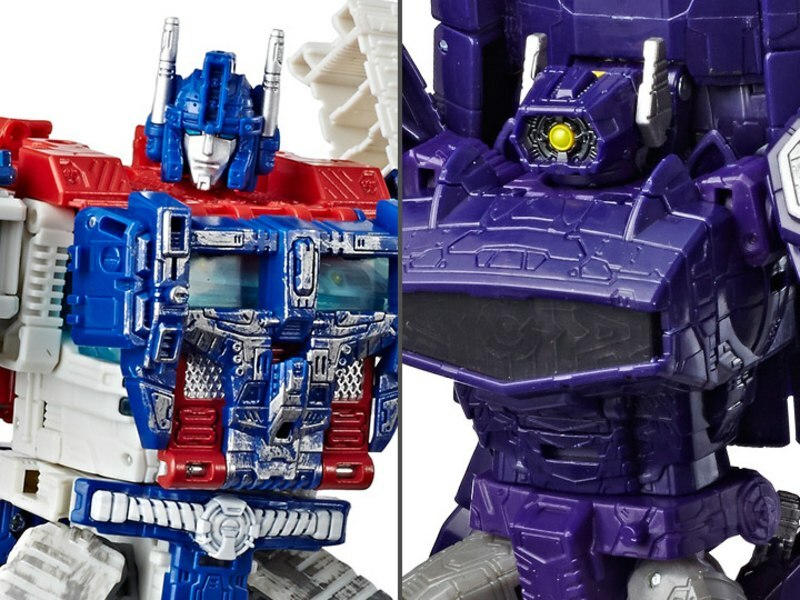 It's reasonable to believe that just as much of the core robot will be shared with the Ultra Magnus version, some of the trailer/armor portions will be too. 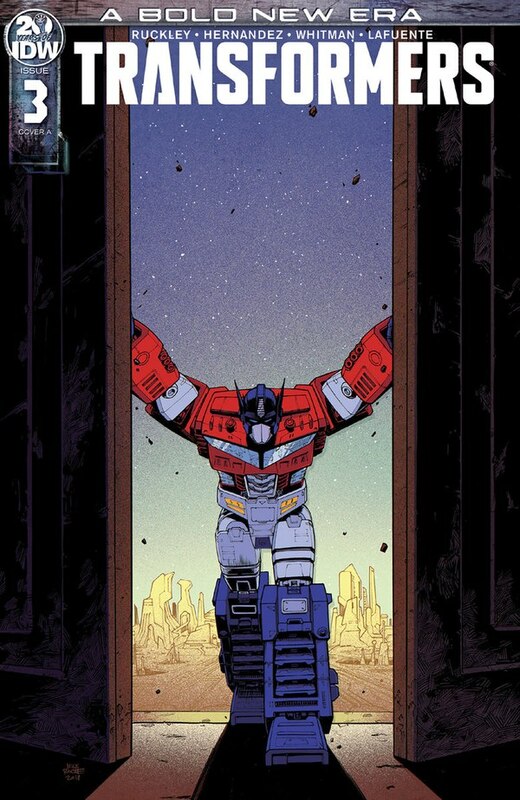 The boots for instance may remain largely unchanged. 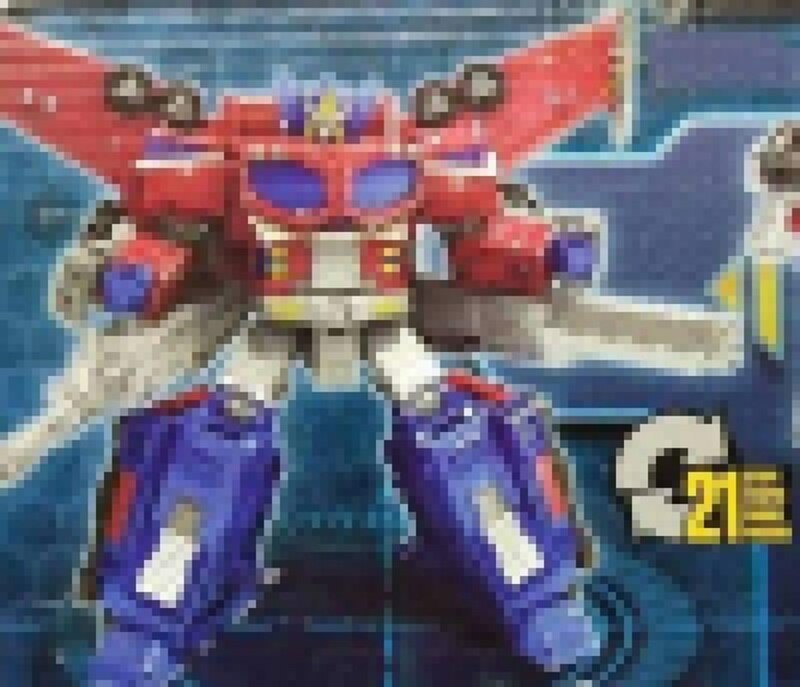 By contrast though, it looks like Leader Optimus may be getting additional parts added to its extraneous truck bits, as the mass of the new wings and mounted cannons would be difficult to relocate out of the existing framework without losing existing armor coverage, which doesn't immediately seem to be the case. 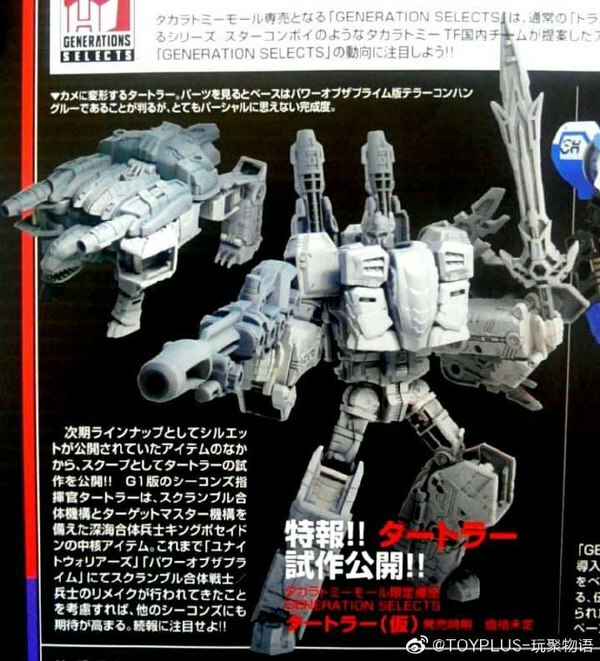 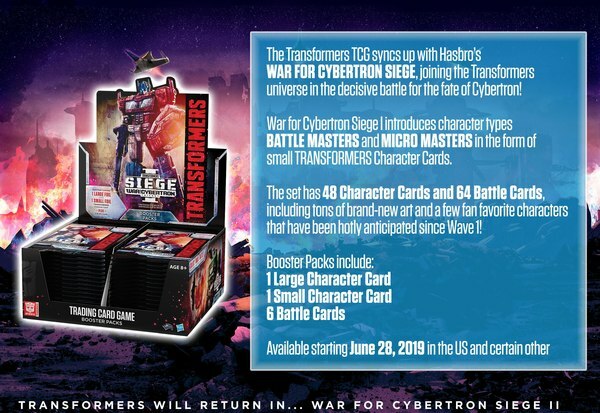 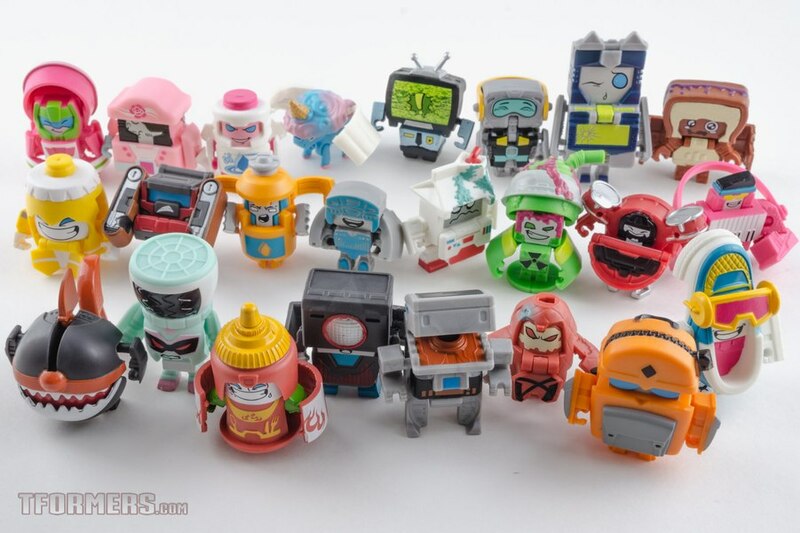 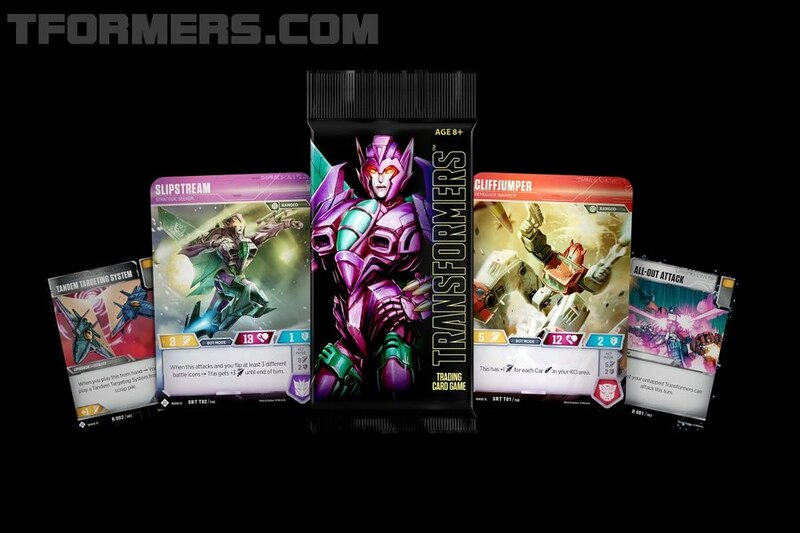 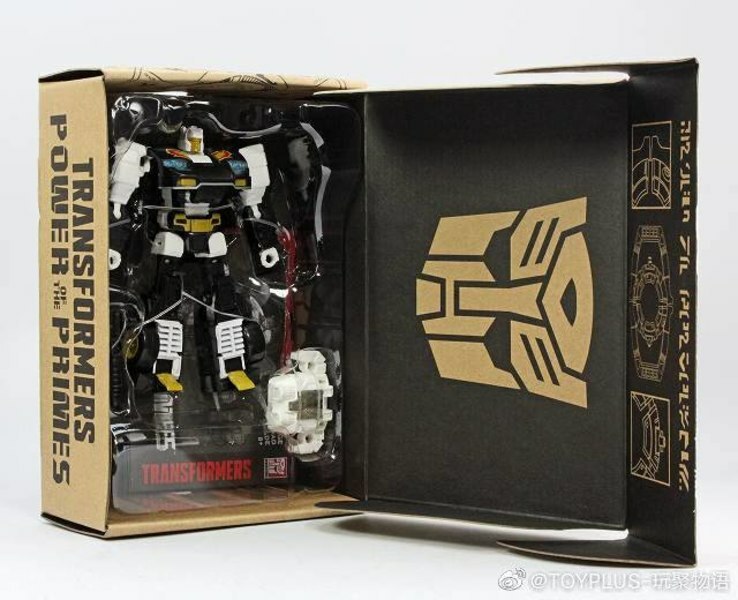 While by reflex I may want to call this a ruined Toy Fair surprise, in truth it's been the worst kept secret of the line so far with official media and the Ultra Magnus instance of the toy clearly telegraphing what was coming. 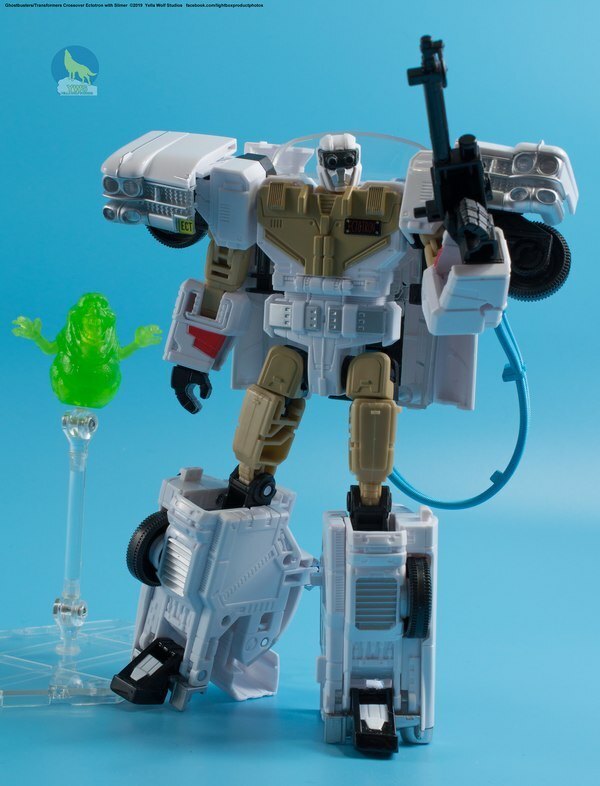 But we will most certainly be seeing this on display at Toy Fair in New York in less than a month. 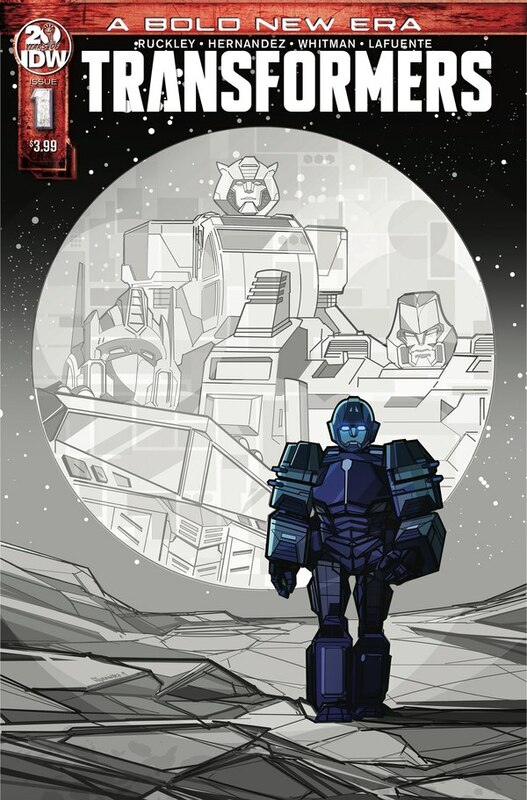 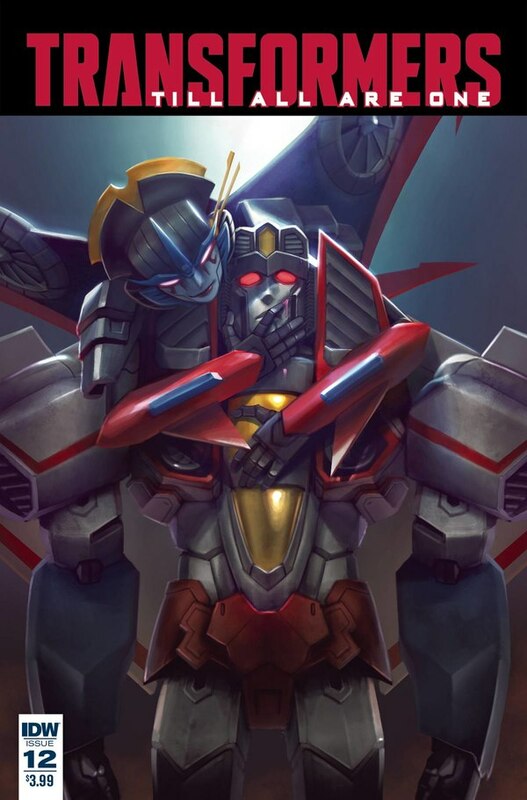 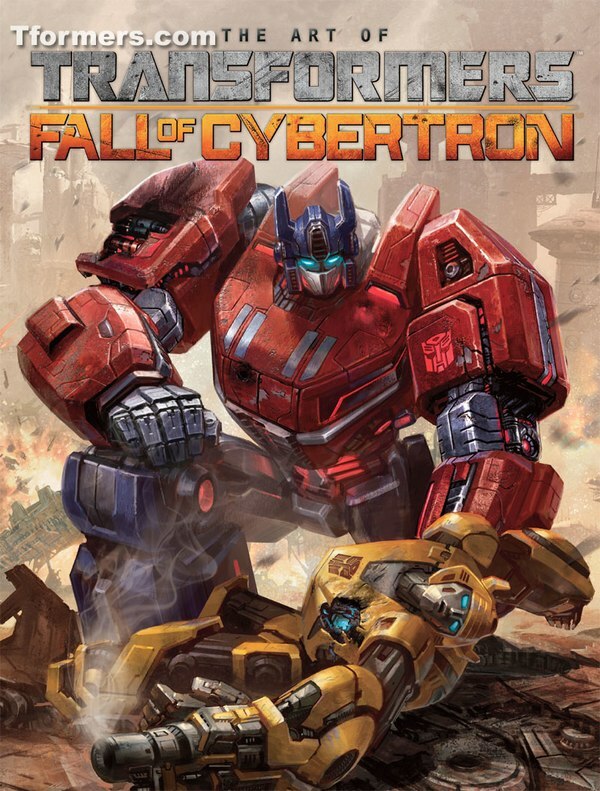 Make sure to be here with us at TFormers for coverage of the event starting February 16!